You already got a killer headshot, an up-to-date résumé, enough experience, and perhaps a few nominations or awards here and there. Great job! But how do you land more and better roles from a wider scope of casting directors? One thing you’re lacking in your arsenal is a demo reel. 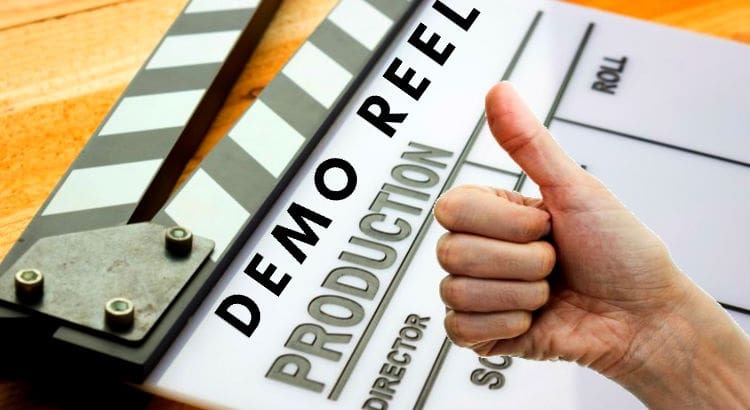 A demo reel is a video and/or audio presentation designed to showcase your talents to a potential casting agent. The idea is to let the casting agent see what you are capable of, based on the examples you have supplied. 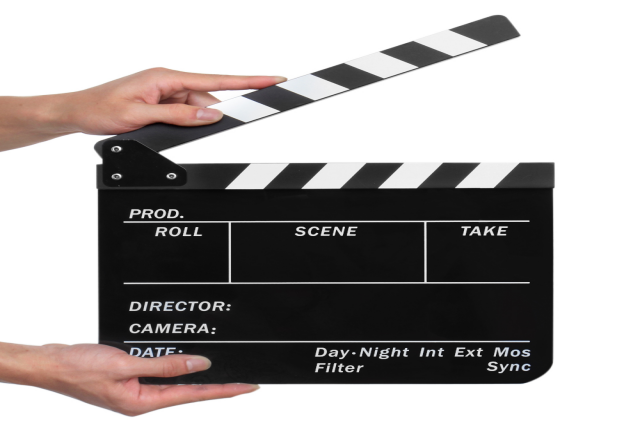 However, it is important to note that casting directors, agents, and managers may have a very limited amount of time to review reels, and they will likely only want to see examples that pertain to the position they are hiring for. How do you effectively grab their attention? Here are tips to achieve the perfect demo reel. Your demo reel is your advertisement, and you are the product your selling. Advertisements need to evoke an emotional response that encourages the producer to hire you. Here’s how to do it. Here’s the challenge: You only have the ideal duration of 1 to 2 minutes to present your best works. As previously said, casting directors, agents, and managers may have a very limited amount of time to review reels, and they will likely only want to see examples that pertain to the position they are hiring for. The goal is to leave them a taste and leave them wanting more. 2. Ask for professional help. If you don’t have much knowledge on professional video editing, leave it to the experienced professionals. You don’t want to risk spending so much time and effort on something that might end up looking amateur. A lot of actors hire real editors to ensure uniformity of aspect ratios, color harmony of text, usage of the best fonts, audio equalization, and many other technicalities. 3. Don’t save the best for last. That old adage doesn’t apply here. Start with the strongest, most competitive work you ever got. You only have a few seconds to grab the viewer’s attention, so don’t let them wait till the end. 4. If you’re using music, make it work. Do not ever use copyrighted music, or else you’ll run into some unnecessary issues. Not only will it possibly end up in a lawsuit, it will also likely turn off potential employers. Instead, use royalty-free music, or if you’re a recording artist at the same time, use the best mix you have that will complement your reel. Take advantage of the music’s beat, and let your chosen clips “dance” to it. 5. Highlight your personality and strength. Are you a natural comedian? Are you more into drama? Who are you creatively? What roles do you prefer to be cast as? Don’t be afraid to showcase a bit of your personality, philosophy, or inclinations. You’re not only trying to sell your skills; you’re trying to sell yourself. This will give employers a better sense of who you are as a person. 6. Keep them on the edge of their seats. Gary Zuckerbrod, casting director and former Casting Society of America president, says a reel should “have no montage, no flashy open, no music over somebody’s name for 14 seconds. The best demo reel . . . starts with your name and goes immediately into a scene.” Start and end with your face, not your scene partner’s. You shouldn’t confuse viewers whose reel this is. Clips and scenes should clearly showcase you, and whatever footage you show in your reel, make sure that you had some part in it—a major one. Don’t repeat footage as this will give people an impression that you have a very limited body of work. And don’t be afraid to trim the scenes. If a scene is too long, you risk losing your viewer’s interest. 7. Pay attention to details. Misspellings, noise, technical errors, timing—everything should be perfect. Having an error-free reel shows an attention to detail and carefulness. Show the casting director that you want to be taken seriously. In creating a reel, there’s never any harm in rechecking and reviewing. Keep in mind that this is an investment! 8. Have someone critique your reel. Before submitting a copy or posting it to your website, give your reel a few rounds of critique from your acquaintances. Editor/producer/director friends make great critics. Would they hire you based on what they saw? Which areas need improvement? What’s missing? Take their feedback, and improve! 9. Put it online for everyone to see. When everything is perfect and ready, upload your demo reel to video-sharing sites and to your own website. Remember that your website is your 24/7 global representation. The reel must be easy to find (i.e., on your Home page), not somewhere hidden in your Portfolio page. It was hard work making it spotless, so be proud of it! Feature this video on your Facebook timeline and/or official page as well. Make sure you include your contact information, reel editor (if any), and website URL as the video description. 10. Update every now and then. Consistently update your demo reel with your latest projects. Your demo reel should showcase your best and recent work. This demonstrates to casting directors that you are constantly challenging yourself as an actor. It also shows willingness to persevere in a tough industry. Also, it’s important to make sure that all source files are in a place that you can easily get to them. Updating your reel shouldn’t be an overwhelming task. Start by swapping weaker shots for newer and better ones. Good luck! We hope to see you on blockbusters!